In October of 1987, Rose Kho, Hong Kong girl who left home, returned and has left it again for New York to escape her life, reflects, scotch in hand, as the sun sets on the Statue of Liberty. Meanwhile, the Feds are ransacking her offices because Gordie, her employer, is under investigation for illegal arms running. Rose faces the likelihood of deportation on the eve of the day when her sister Regina, a long-time illegal immigrant, will become a U.S. citizen as a result of the amnesty program. 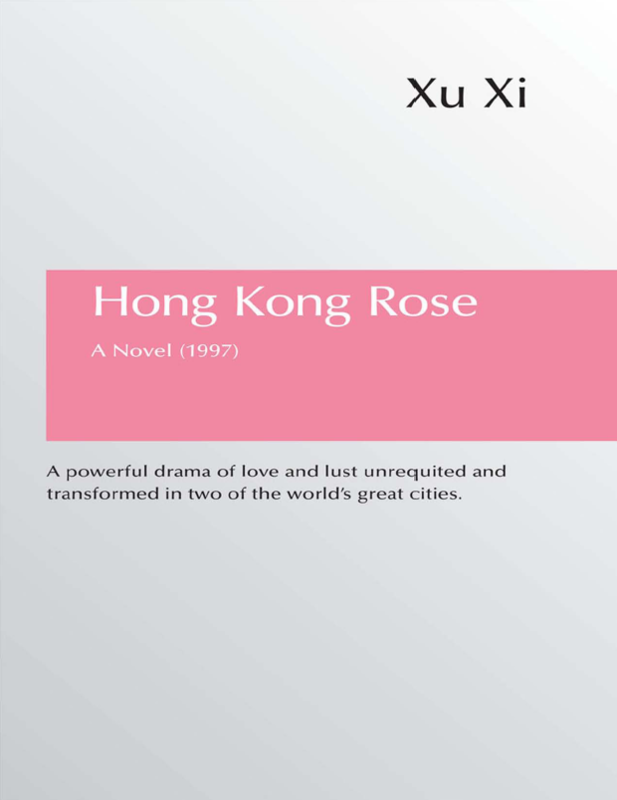 The novel rewinds through a drama set in Hong Kong of the seventies, where Confucian family ties and British colonial society embrace Rose’s “perfect” marriage to a solicitor from a prominent South African Chinese family. But even before the wedding, a dark underside to that family begins to emerge, and Rose must confront the reality of her new life as it unfolds with many surprising twists and turns.